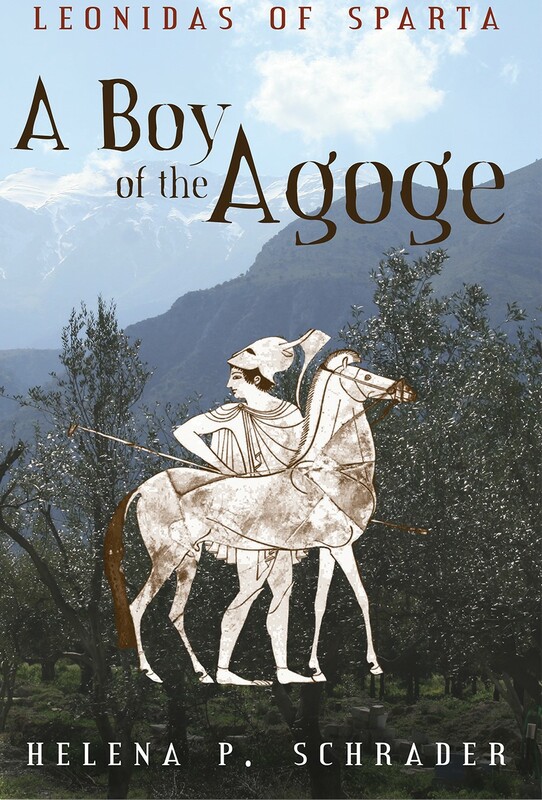 Beautifully written with an attention to historical detail and accuracy. 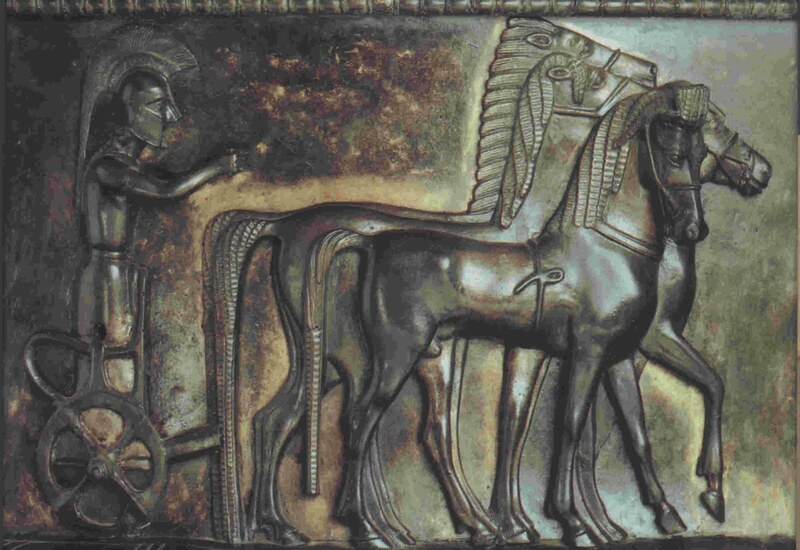 A unique insight into Spartan society. The final battle scene is also gripping. I couldn't put the book down. 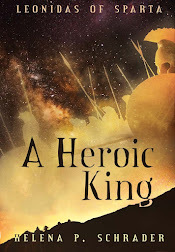 In writing the third volume of her Leonidas trilogy, Helena Schrader finds herself, paradoxically, to some degree constrained by the wealth of ancient sources at her disposal---Herodotus, Thucydides, and Plutarch above all (the last, particularly, in his sayings of the Spartans and Spartan women). Schrader more or less has to get all of this evidence in somehow---it wouldn't do to leave out a real live attested utterance of Leonidas or Gorgo---so she finds herself with the task of devising situations to account for these apothegms, to some degree to the detriment of her narrative flow. Sometimes, as we all know, less is more and more is less, even when historical (or quasi- or putatively historical) sources are concerned. That said, though, she does her usual good job. 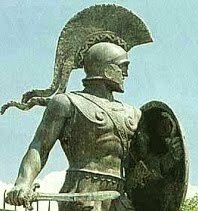 As a confessed Spartanophile---I just finished teaching a course on Athens and Sparta---I find her vision of Sparta, by and large, and, indeed, more than by and large, persuasive. I think she gets the tone of things pretty much right. 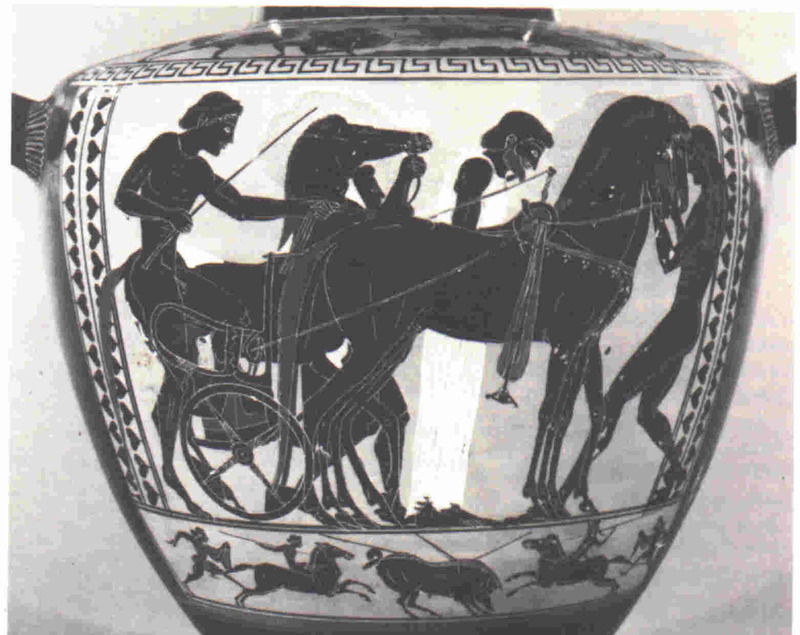 The glittering reputation of Sparta was not based on nothing, and it has long been to me very striking that, so far as we can tell, for virtually all of the late 500s and for most of the 400s as well the other poleis of Greece very clearly and very strongly favored and respected Sparta more than they did Athens. From a contemporary vantage point that seems almost inconceivable, but Schrader does a fine job of suggesting why it may have been---and justly been---so. This series is very well put together and enjoyable to read. The book works well as part of the series or it can stand alone . 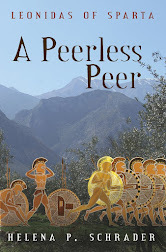 The character development and history capture a vivid picture of Spartan life. I am looking forward to the next book in the series. This book is the second in the series. Dr Schrader does a wonderful job telling the story of Sparta, Leonidas, and Gorgo. 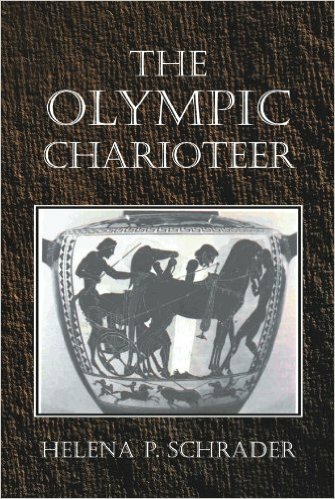 Even if you are not into history and ancient Greece, these books are still a wonderful read. 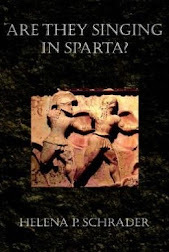 I’ve read several book on Sparta and ancient Greece and Dr Schrader took the time and energy to research all the facts. Great boo,. One of my favorites. I could not put this book down and ended up reading both this book and the second book in 3 days. Can't wait for the last book of this series to come out. Thanks for the good read, I'm a fan.